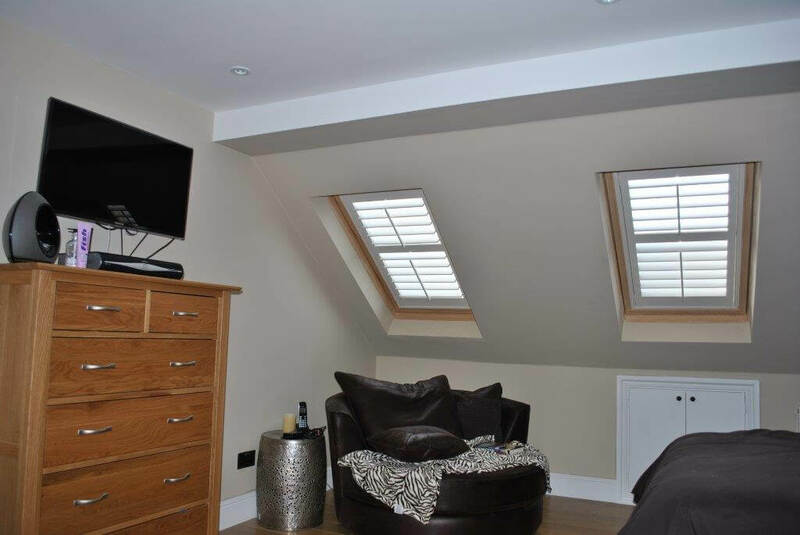 A client from Carshalton, Surrey got in contact with us to fit some shutters to one of the family members bedrooms which was located in a Loft Conversion. 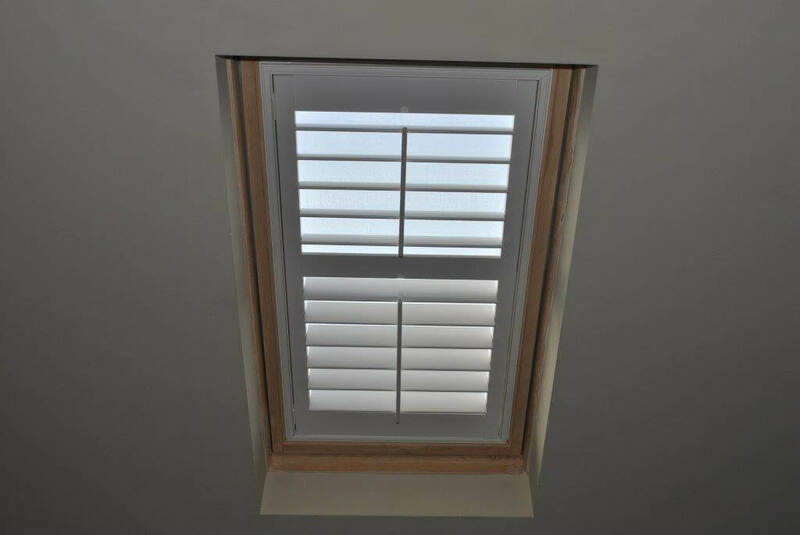 This required some of our bespoke shutters to be measured and fitted to angled windows which were recessed into the roof of the home. 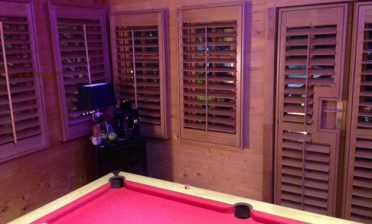 We made the shutters in a full height style with 89mm louvres. 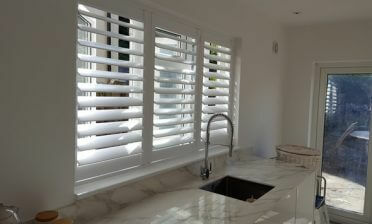 They were fitted with a mid-rail in the middle of each shutter to allow for the louvres to be moved independently. 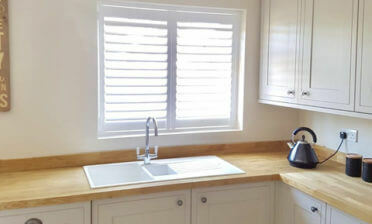 We manufactured the shutters using coralwood which makes for a cost effective and eco-friendly solution. They are durable and rigid and can be made to measure for the majority of windows. They were finished in pure white with matching hinges.